Maryland Prenuptial Agreements Lawyer | Alan L. Billian, P.A. Did you get engaged? Congratulations! Have fun planning all the details of your big day, but don’t forget to discuss a prenuptial agreement both with your future spouse and your Maryland prenuptial agreement attorney. At Alan L. Billian, P.A., we provide legal advising and prenuptial agreement preparation services to our clients in Baltimore County, Howard County, Anne Arundel County and other locations throughout Maryland. Based in Owings Mills, we are just a short drive from such cities as Westminster, Reisterstown and Pikesville—or we’ll be happy to meet in your preferred location instead. 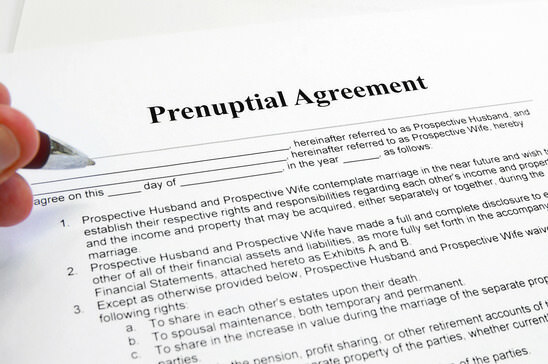 A prenuptial agreement is a contract between you and your spouse. It might seem like a hassle or even a bad omen, but at Alan L. Billian, P.A. we see it as being proactive and prepared. By signing a prenup, not only can you protect your assets, but also avoid potentially costly and exhausting litigation. A prenuptial agreement also gives both of you an opportunity to finally discuss those touchy financial subjects that often end up destroying marriages. But before you even get to writing all these important clauses, all assets of each spouse have to be accurately disclosed. Failure to do so may result in a judge declaring your prenup invalid. This happens occasionally for multiple reasons—it’s important to remember that just because you have a prenup, doesn’t mean it will be recognized in court. This is a good reason why you need to hire a prenuptial agreement attorney in Maryland. It’s true that celebrities and other public figures probably have more reasons to sign a prenuptial agreement. However, a prenup is a good idea for any couple that wants to set financial expectations in marriage. 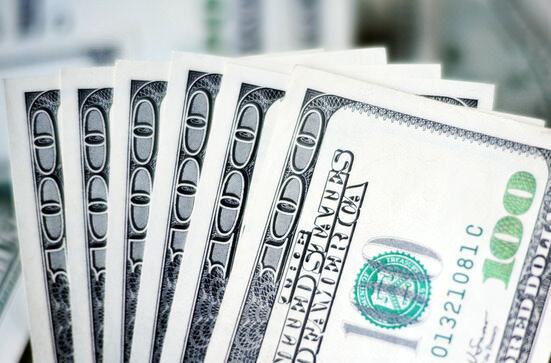 Should you have a shared savings account? What if your spouse wants to pursue a second degree, which will leave you a sole provider? A prenuptial agreement can provide both of you with a clear plan for a bright financial future. In addition, consider a prenup if you own all or part of a business, invest in real estate, have a retirement plan or earn significantly more than your spouse. Of course, there are online forms you could use to put together your prenuptial agreement, but we caution you against skipping legal counsel altogether. 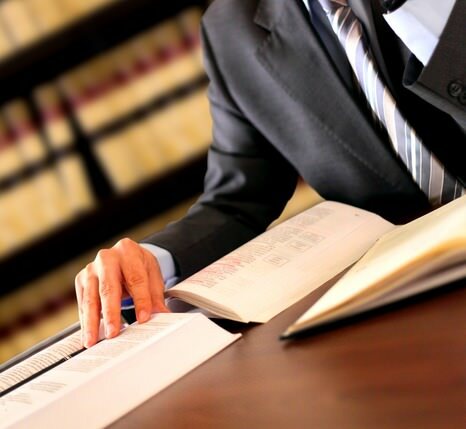 It’s important to have a lawyer represent your interests in this type of legal matter. In fact, both you and your spouse can have your own lawyer to ensure the agreement is fair, clear and balanced. This will also add credibility to your prenup when it’s reviewed by the judge if it ever comes to a divorce. If you need an experienced Owings Mills, Maryland prenuptial agreement attorney, Alan L. Billian, P.A. is just a phone call away. We will make sure the document is written in compliance with Maryland law, and will advise you on the best ways to protect your assets in marriage. Contact us today or request a free consultation to get help or advice with your prenuptial agreement.